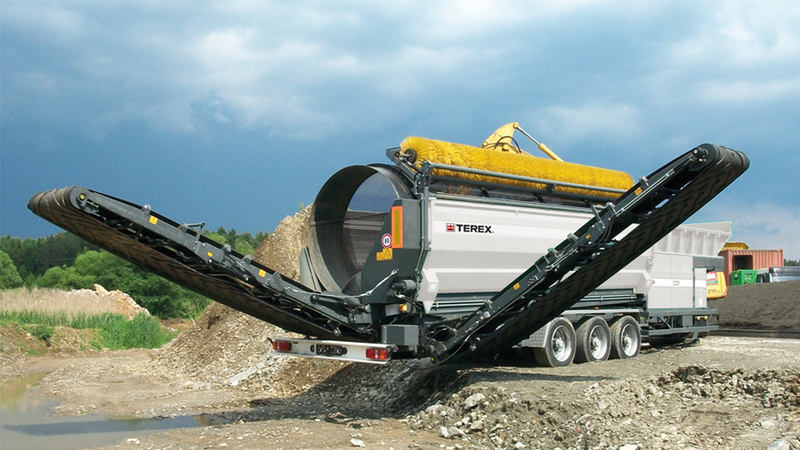 The TTS720 is equipped with a seven-meter long drum and can be delivered with a longer tank. For this reason, the loading length increases to 4.3 meters; this allows for the utilization of a wheeled loader with a larger shovel as well. 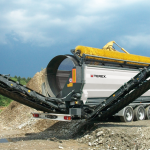 Additionally, the configuration of the machine makes it possible to perform more difficult operations in gravel and earth. Drum screens come in different sizes and types, including meshed or steel, and can be easily replaced due to the roller drive. The efficient separation of material from household, garden, park and forestry materials is the primary function of the TTS720 drum screen machine. 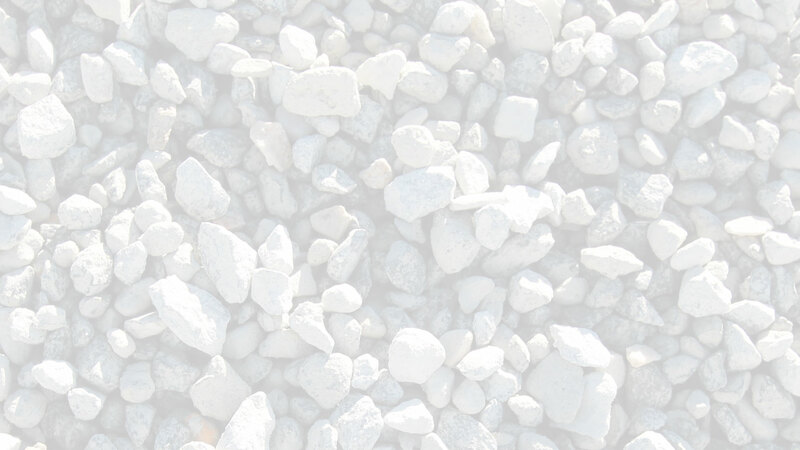 It is purpose-built for a universal, flexible and a highly efficient application.